The annual growth rate slowed to 4.9 per cent, although with the East Midlands the highest at 7.3 per cent in the year to January. This was followed by the South West at 6.9 per cent and the West Midlands and East of England both on 5.3 per cent. London saw just a 2.1 per cent annual rise. 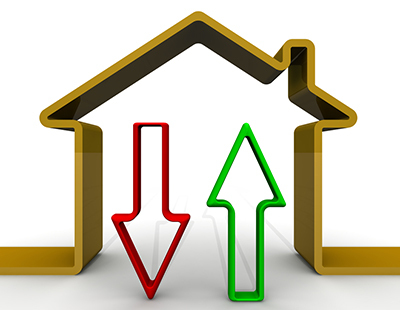 Overall, UK-wide prices dropped by more than £600 on average from the previous month taking the price of a typicalhouse to £225,620. Commentators have suggested this set of data shows that the market is soft, possibly with worse to come during the year. "Prices in the North East of England dropped sharply from £130,000 to £123,000 on average between December and January. Whilst London posted a gain from £481,000 to £486,000 having been flat since the summer. This move does not change the general picture of soft performance in parts of London and the South East. For example, prices in Oxford are five per cent lower than a year ago and prices in the City of London are down eight per cent” says Richard Snook, senior economist at PwC. "Sales volumes to November 2017 fell 11 per cent compared to the year before, suggesting that prices could weaken in coming months. 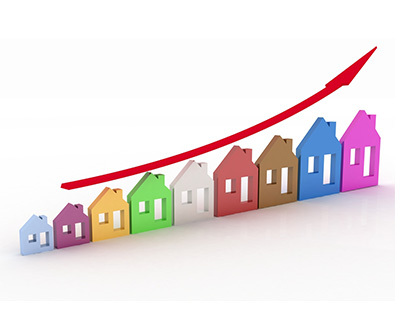 We are expecting UK wide house price inflation of around four per cent in 2018" Snook adds. 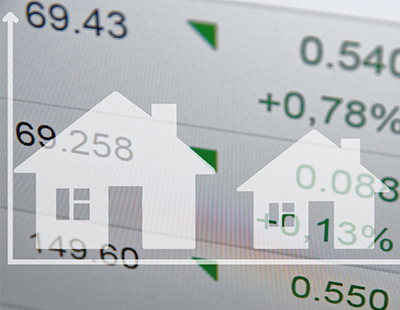 Jeremy Leaf, north London estate agent and a former RICS residential chairman, says: “We’ve found prices rather volatile over the past few months - up a bit, then down a bit. On the one hand, they have been supported by low interest rates and shortage of stock but on the other compromised by squeezed affordability and Brexit uncertainty. “No region reflects this pattern more than London, which is showing again that price rises are lagging behind most of the rest of the country, mainly due to previous overheating and now availability of more stock.